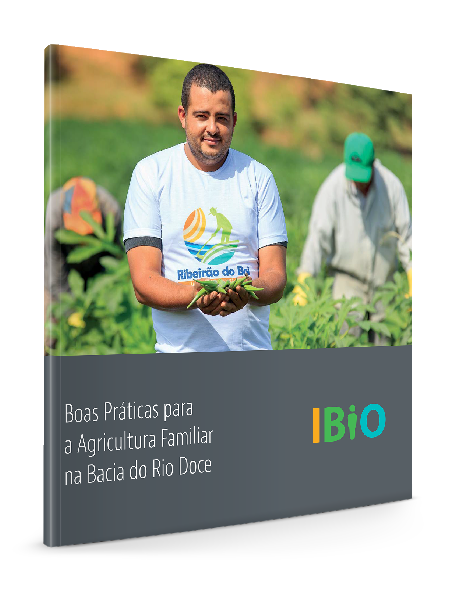 In 2015, IBIO was selected to undertake a regional representation for the Atlantic Forest Restoration Pact and act as the executive secretary in Espírito Santo and the Rio Doce River Basin. This model of governance, focused on a local and regional scale, has the objective of contributing to the development of actions and strategies on a broader scale. IBIO joined the Pact in 2010. Implementing the Strategic Plan for Forest Restoration in the State of Espírito Santo.